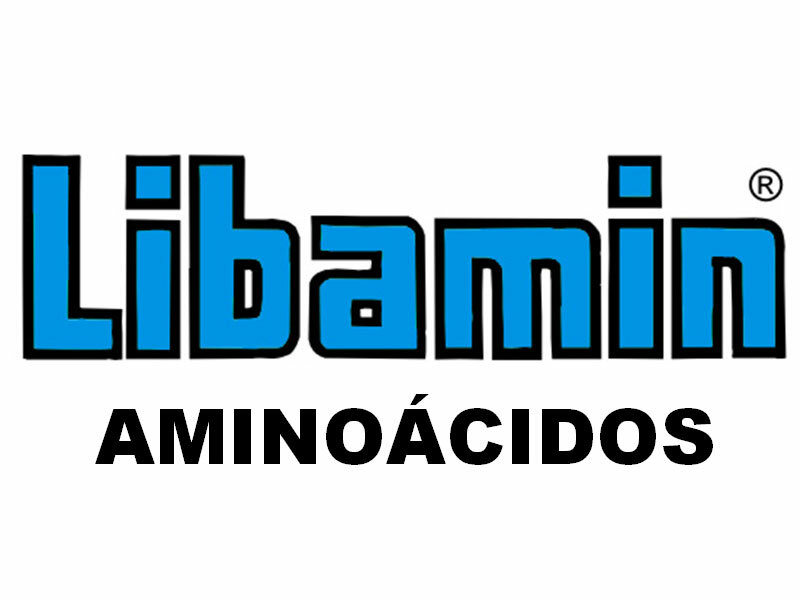 LIBAMIN AMINOÁCIDOS is a fertiliser based on amino acids from enzymatic hydrolysis with primary nutrients and micro-nutrients. It acts as an activator of the physiological processes increasing the metabolic activity of the plants. With the application of LIBAMIN AMINOÁCIDOS we obtain the stimulation of the growth of the plants, sprouting mainly and accelerate maturation. It also increase fruit quality and calibre and encourage the opening of stomas in the leaves. LIBAMIN AMINOÁCIDOS increase the resistance to stress situations and helps to save and improve the advantage of fertilisers, and thus increasing the crop yield. In root applications it has a complexing action on micro-nutrients, the applied ones as well as on the existing in the soil. 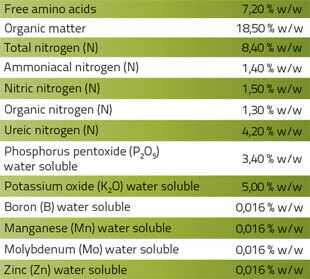 LIBAMIN AMINOÁCIDOS can be applied by foliar application or by any irrigation system. 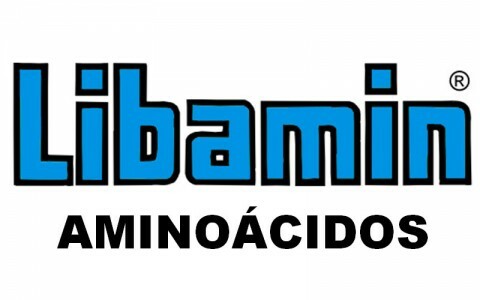 LIBAMIN AMINOÁCIDOS is compatible with soluble fertilisers, phytosanitary products and foliar fertilisers. It is advisable to test beforehand.